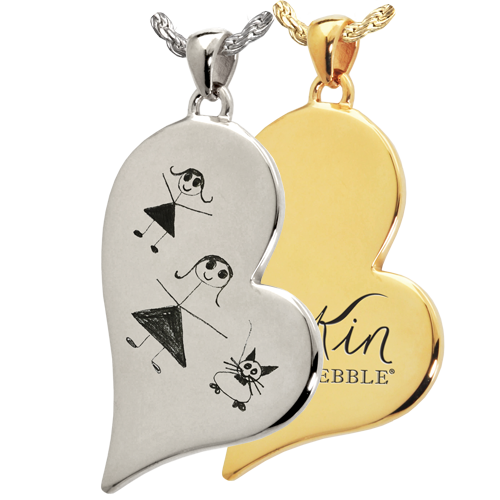 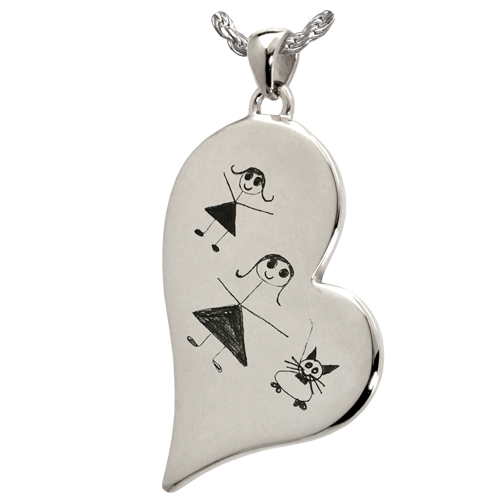 Grace the front of this heart-shaped pendant with your child's drawing or your own business logo to create a unique personalized jewelry necklace. 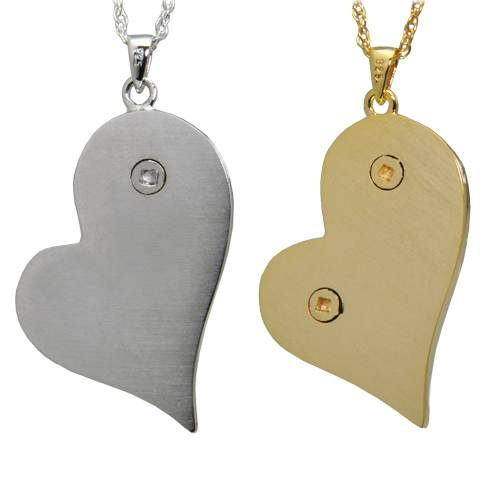 This teardrop charm also allows you to personalize the back. 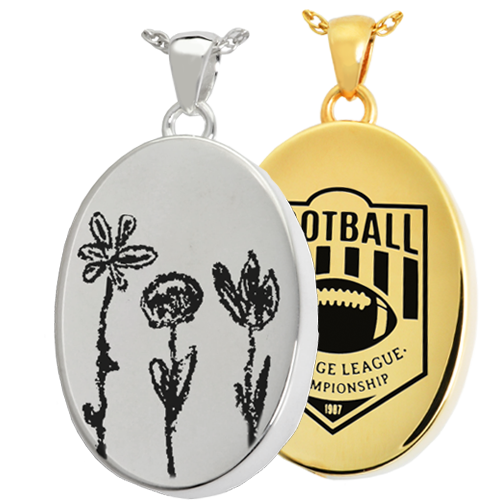 Back Options: You may personalize the back with another print (finger, hand or foot) or a handwritten note for additional cost.